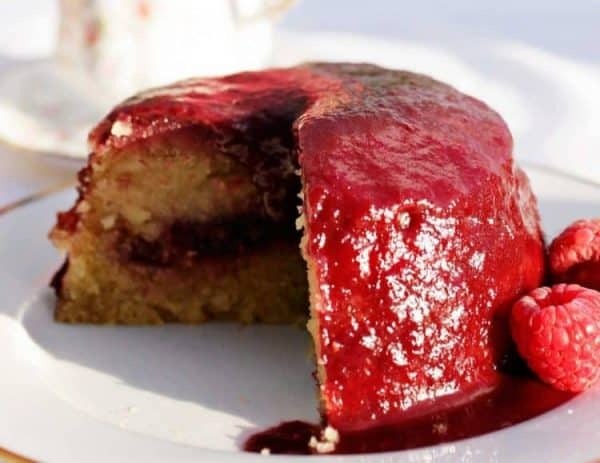 Chocolate Pudding with Chocolate Sauce – The Chocolate Pudding that started it all! 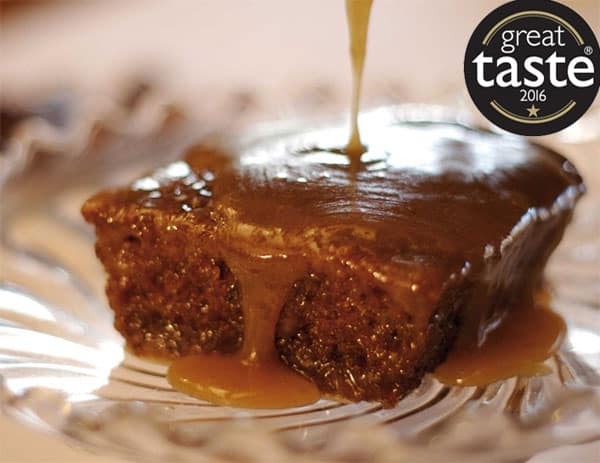 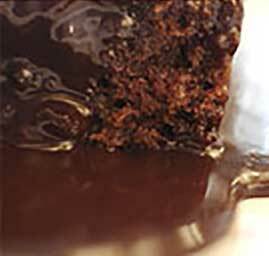 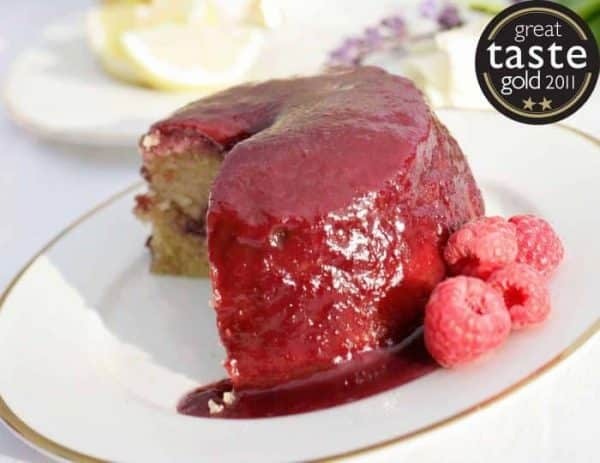 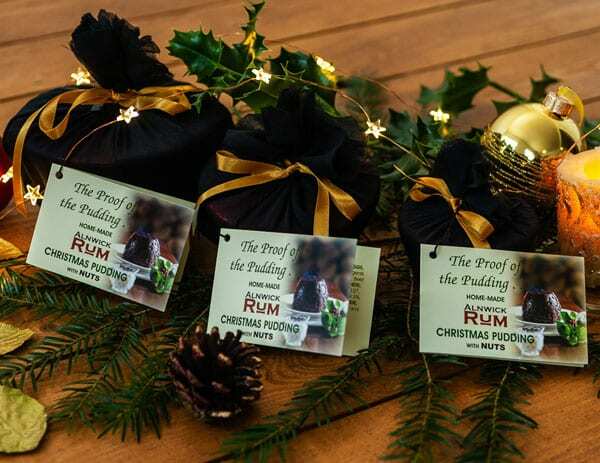 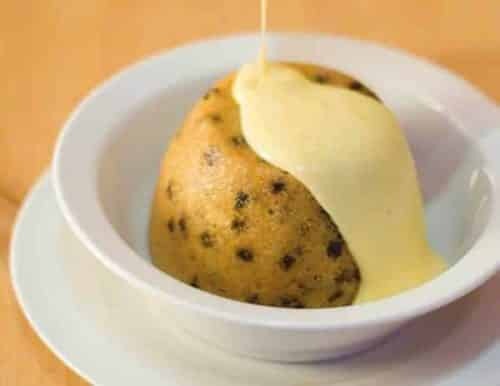 Scrumptious chocolate sponge pudding topped with a rich fudgey sauce which, when reheated, melts into a pool around the pudding. 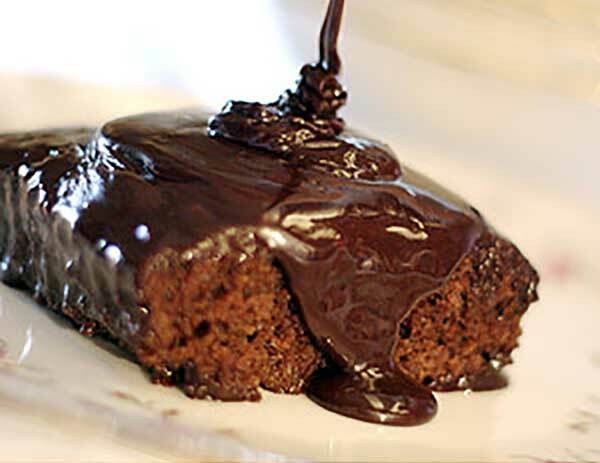 Chocolate Pudding with Chocolate Sauce – The Chocolate Pudding that started it all! 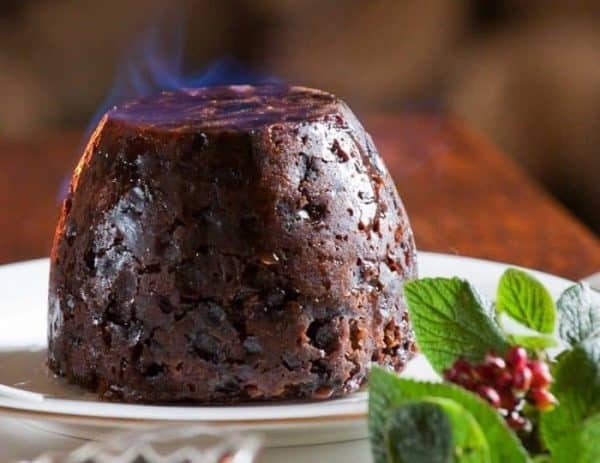 Scrumptious chocolate sponge pudding topped with a rich fudgey sauce which, when reheated, melts into a pool around the pudding. 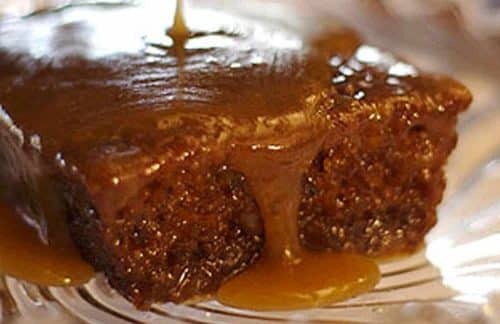 Equally good reheated in the microwave or oven, or served with cream or ice cream. 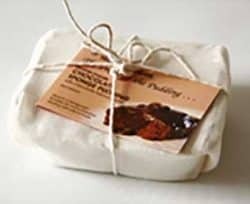 Icing sugar (anti-caking agent E5341 (iii)), MILK, BUTTER 14% (contains 2% salt and MILK), sugar, WHEAT Flour (Raising agents E500 and E450), cocoa 9%, Free Range EGGS, vanilla extract.